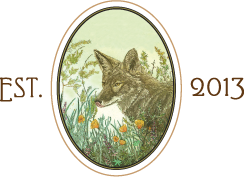 Welcome to Spring Coyote Ranch! 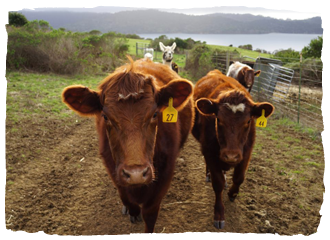 We are a diversified family farm located in the historic ranching hills of Marshall, California overlooking Tomales Bay. Our mission is to be excellent land stewards, make a meaningful contribution to our community, and raise beautiful livestock for breeding, fiber, and food. 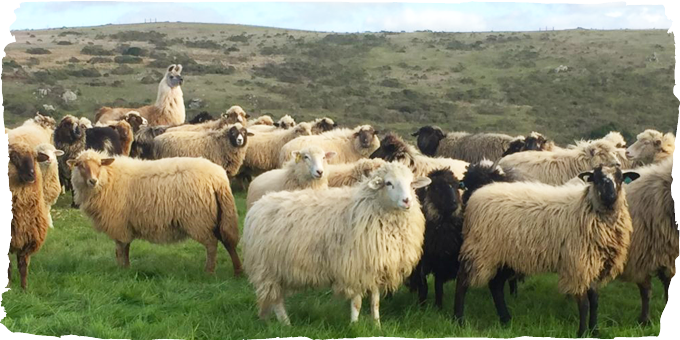 We raise Navajo-Churro sheep, Native Shorthorn cattle, heritage poultry, and tend 5-acres of Italian olives. Follow our 2019 lamb adventures on Instagram! We have worked with over a dozen small farmers to build a flock of extraordinary fiber and food animals. Our primary breeding focus for 2019 is the Navajo-Churro sheep, a heritage breed with a deep cultural history in the United States. 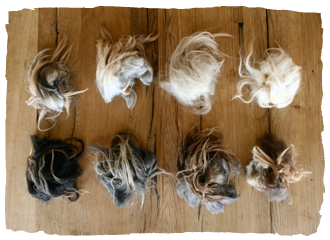 It didn’t take long for the Navajo-Churro’s striking locks of wool to inspire a passion for fiber on the ranch. 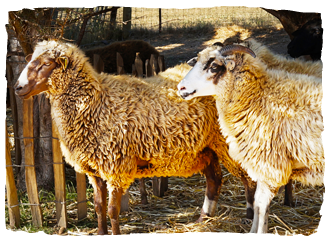 We breed our sheep for a range of colors and textures suitable for many different types of fiber art. We are firm believers that love and attention to detail in land management and animal husbandry show up in the taste and quality of food. We consider it a gift to be able to grow exceptional food and share it with our local customers.